The Automobile Sensor Signal Simulation Tool is an very useful tool for professional technician during car ECU reparing & key programming. 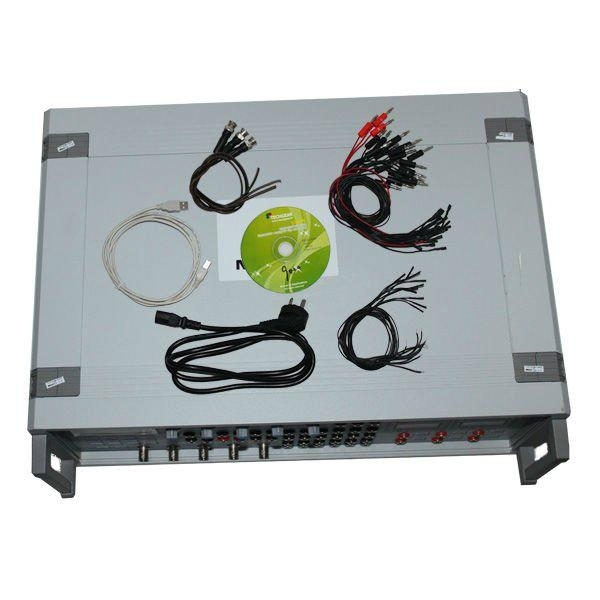 This Automobile Sensor Signal Simulation Tool is an indispensive car ECU repair tool, with newly update and more stable function. After many years R&D and times of upgrades, now our sensor siginal simulation expert has been the most fix purchasing equipment with advance technology for many workshop and automobile training school. 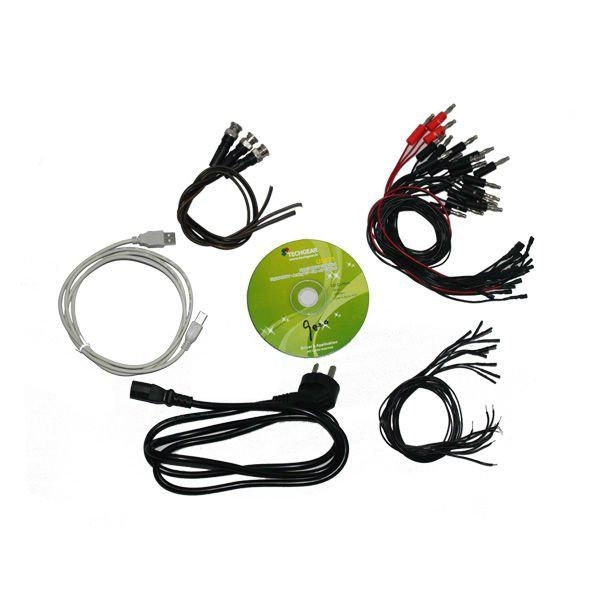 1.Automobile sensor dynamic diagnosis, engine, transmission, ABS, air-conditin, Immo etc. 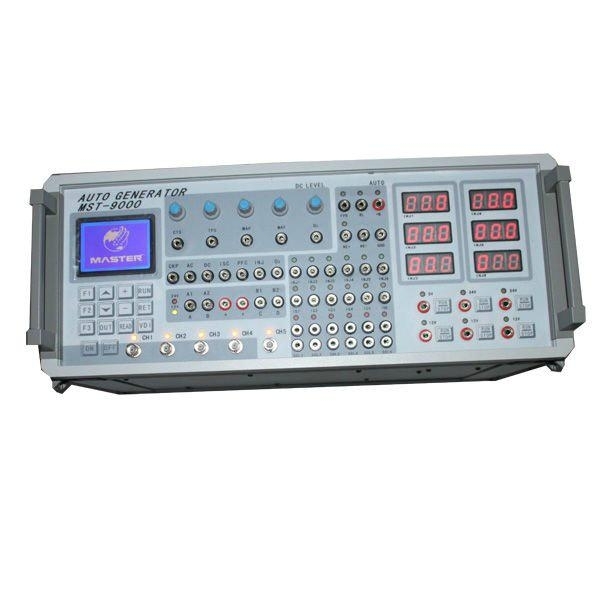 for ECU repairing, auto teaching aid model driver, auotmobiles R&D. 2.This Sensor Signal Simulation Tool fit multi-brands cars made in Asia, Europe, USA. 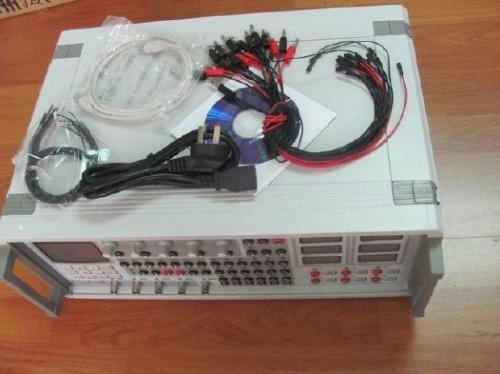 It can be set arbitrary waveform output, can produce all the models of today's engine crankshaft, camshaft signals (Hall, magnetic, optical signals), waveform data, waveform memory card from the long-term preservation, waveform data for free online updates. 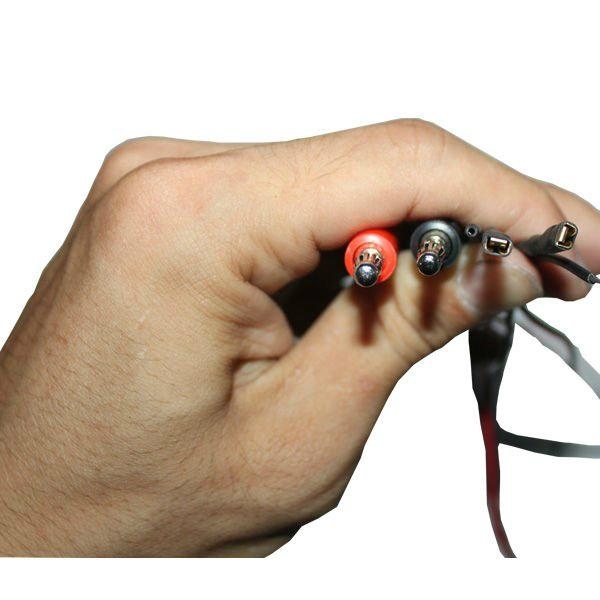 Actuators simulation for Ignition coil, injectors, idle speed stepper motor, ultrasonic generators etc.